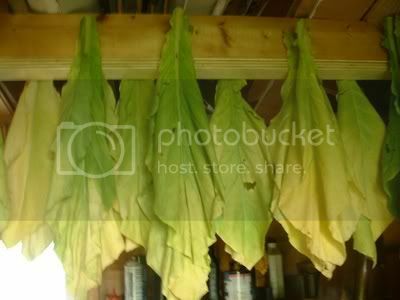 Anyone of the form regulars grow/dry/cure their own cigar Tobacco? i may be able to give some info. i dont have room myself but i know some people that know some people that robbed some people. My apologies for not being a frequent BOTL whom posts. I read and absorb as much as possible from here everyday. But I too have often thought about the idea of DIY cigars. There have been a number of illegal (mary jane) plantations that have been discovered and disposed of in my "lovely" state. 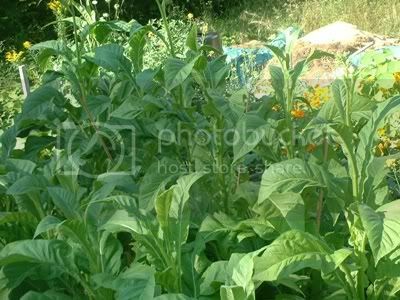 So it's made me think that legitimate tabacco farming must be possible and profitable, if not at least an enjoyable and rewarding hobby. I'm eagerly anticipating the feedback. but what kind of questions do you have? I don't know about mara-joo-wanna, but tomatoes practically grow themselves in my experience, a little starter help and some water along the way and they're set. 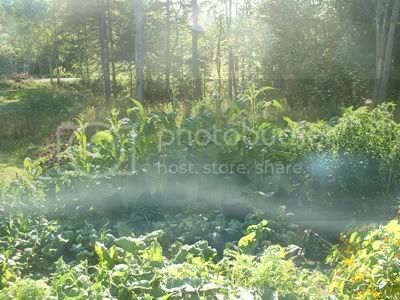 tobacco cultivation is a bit more difficult than a tomato plant. if you were thinking of growing it this year you may have missed your opportunity already.... unless you are doing it 100% indoors. 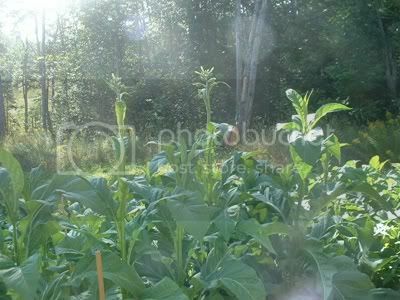 I am growing 4 different types of tobacco right now for the first time. I started the seeds indoors in March and just transplanted them near the end of May because we have had some strangely cold weather in MN. 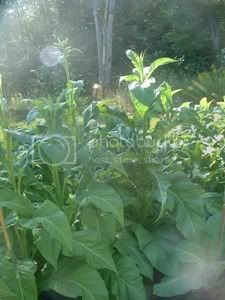 Right now they are a foot tall but they should start growing pretty fast now that the heat is here. I haven't quite figured out how to cure the leaves yet, maybe the attic. I think this project is going to give me a greater appreciation for good cigars. fear not!! tobacco does not know how to light itself. maybe if you switch to an electric heater you will feel better. In fact I know I would. another thought is that tobacco (even dry tobacco) needs much more than 130* to fire up. as long as you put the damn thing together right you should be gold. no. i cant recommend anything. since i have no room in my yard/house to grow any of my own (let alone the skills to make into a cigar good enough to smoke) i havent even looked at what heater would be best. this is much like a zippo lighter. wouldnt the fumes contaminate the tobacco? maybe an electric heater would be best. im not sure beyond that. those are some healthy lookin plants you have there. how many plants do you have total ? do you plan on harvesting by priming? I planted 100 Havana seeds and did they a lot better then I expected!!! I ran out of room. Now the little guys ,not in the garden are starting to get root bound in the small seed germanators I had started them in and i have no room so now i am forced to let about 15+ die off ...:-(..ii am slowly collecting large buckets to put them in , with any luck I will save the lot! and the oil heater i'm talking about heats the oil electrically and then circulates the hot oil through radiators i think it will do the trick. 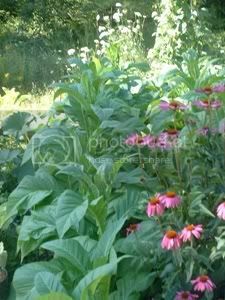 as the plant matures and reaches full maturity you will have about 6 to 9 pairs of leaves. the bottom leaves are the first ones to come out. 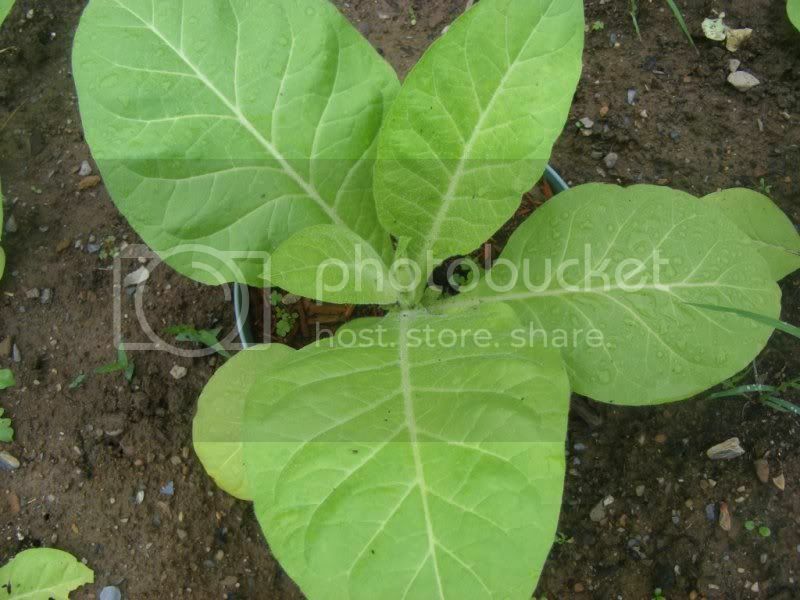 in most cigar tobacco fields the leaves are removed in stages. 45 days into the growth in the fields, the leaves are pruned from bottom, to the top. 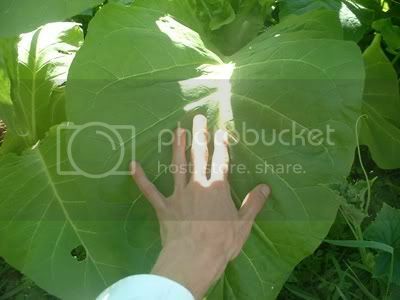 First, the three leaves that are closest to the ground, which are classified as the libre de pie are removed. Then, during the second week of the process, the next three leaves, called the uno y medio are removed. In the third week of the harvest, the three leaves comprising the 1st centro ligero are removed. During the fourth week, the next two leaves, the 2nd centro liegero are removed. In the fourth week, the two leaves of the centro fino are plucked from the plant. The leaves that remain absorb all the nutrients that would otherwise go to the other leaves, become much richer in body, and become thicker. The following week, the two leaves fifth stage, called the centro gordo are removed. Finally, during the sixth week, the remaining two leaves, the coronas, also known as "crowns," are removed, and the stalk is cut down. Only the extremely veiny libre de pie cannot be used for wrappers. Ideally, the plant could provide enough leaves for 32 cigar wrappers, but usually only six or seven are good enough for wrappers. The best wrappers come from the middle part of the plant, however maduro wrappers often come from the coronas, as the leaves, after fermentation produce dark, oily and thick wrappers. This brings up the tangent of Oscuro vs. maduro. Maduro has more to do with the fermentation where as Oscuro wrapper leaves are taken from the top priming or medio tiempo (literally half time, meaning theyve been left on the plant 50% longer). 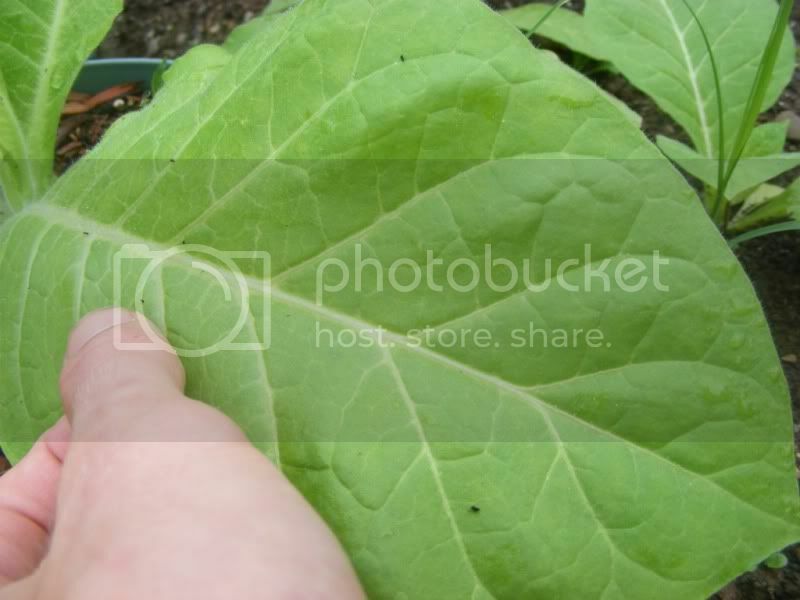 Since these leaves have been exposed to a maximum amount of sunlight, they begin to cure on the plant. You end up with a darker, thicker, richer and more flavorful leaf than that of a pure maduro. You end up with a darker, thicker, richer and more flavorful leaf than that of a pure maduro. ... Mr. Kuzi, are you saying that an Oscuro leaf cigar would be similar to a "dark chocolate" of cigars? maybe. i dont know why i never associated that like you did. I should have being that my wife and i own a chocolate company. in my head it was the "double brewed coffee" of cigars. unlike a true maduro, an Oscuro does not lose much power while gaining the color its getting. this is because it is still getting the nutrients from the plant. in my head it was the "double brewed coffee" of cigars. Mmmmm double brewed coffee. I'm going to have to gather some Oscuro wrapper cigars. I should have being that my wife and i own a chocolate company. I'll admit it, I'm a chocoholic. I am most evious of your ownership of a chocolate company. AND you are very astute about cigars... You're like the Willy Wonka of cigars and chocolate... Do you need an apprentice? My dad and his side of the family all came from Ohio, Akron to be exact... Are we related? Does your chocolate company have a website? I've been waiting to see one. His chocolate is great. i grew up in cincinnati and my wife in cleveland. We met at Kent State University. we both work in Akron. We live in Cuyahoga Falls. Damn, I had my fingers crossed. I woud ask you about my mothers side, but they're all from England. I was hoping I was related to you, you're a killer guy, with killer taste, and not just in cigars. So true. They say that blood is thicker than water, but smoke is thicker than blood. Do the BOTL have a crest or insignia? If not, then we need to design one. The Harvest Has Started !!!! Speaking of Mary Jane and tomatoes, cough cough. I don't partake in that but did see a plant once that had 3 leaves instead of 5 - they had designed it to look more like a tomato plant. I was impressed.